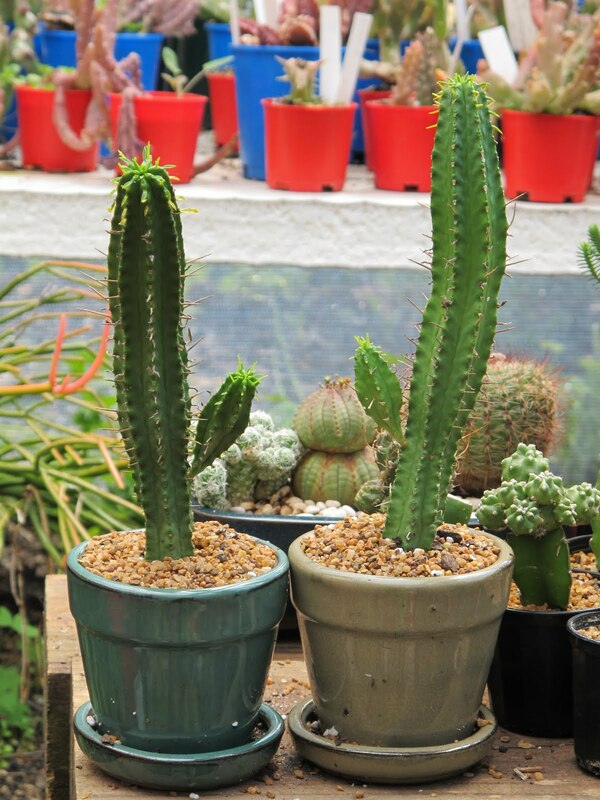 And these two matching Euphorbias shall hence be known as Tweedlee and Tweedledum! Wow, wish I could come buy some! I love semps too. One of the worst stock moves you can make is with variable annuities using the premium of your insurance. A variable annuity is an insurance contract that allows you to invest your premium in mutual fund-like investments.